Thank you to everyone who came out in support of the Baltimore Architecture Foundation. We’ll see you next year! 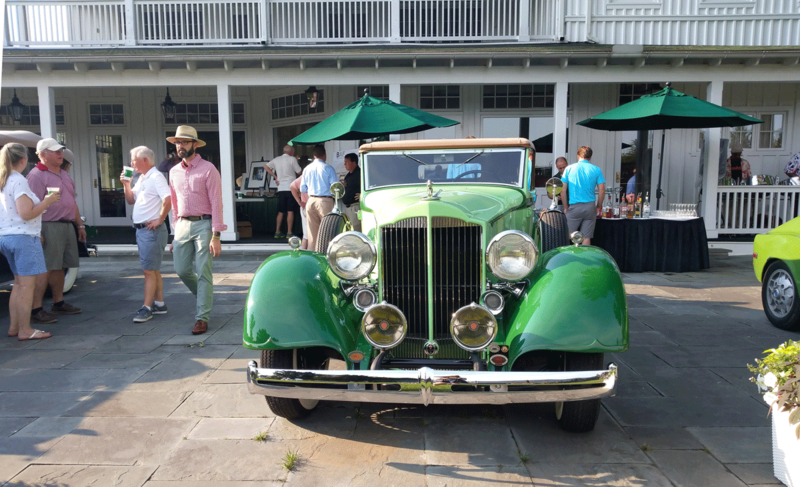 AIA Baltimore; The Elkridge Club; Joe Franz; Kelley Baker; William Delanoy; Charles Gillette; and all the classic car show participants.